Sometimes I want to pull my hair out because I have no idea how I’ll get through all that content and supplemental curriculum. Do you feel like this sometimes? Please tell me I’m not the only one! 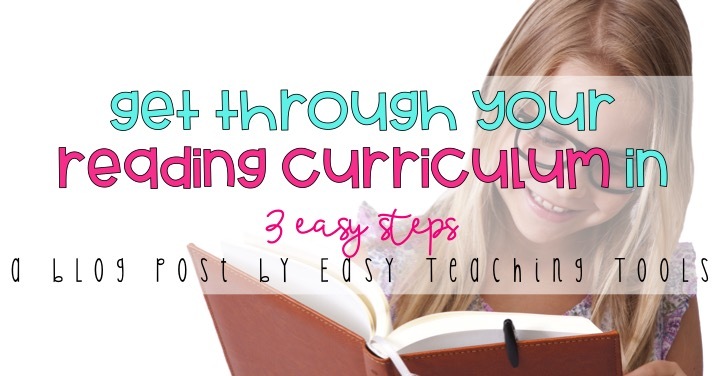 Let me show you how to get through your reading curriculum in 3 easy steps. 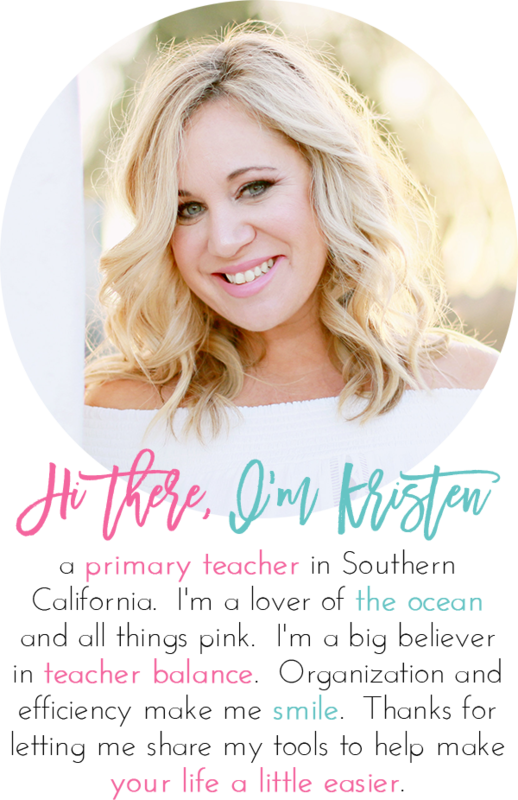 So I’ve got 3 little tips that can really help you get through your phonics instruction while making it meaningful. During Reading Rotations- Centers, or reading rotations is the most powerful part of our day because my kiddos are getting through so much content. I’ve got 5 balanced literacy rotationsthroughout the week. We work on writing, listening and comprehension, reading intervention or enrichment using the computer, independent reading, and word work. There are so many different worksheets and activities that come with our phonics curriculum that I just can’t get through it all. I pick and choose what I think is the most engaging and powerful. These phonics pamphlets are perfect to include in your reading rotations because students can work on them independently while getting extra practice on the skill you are working on for the week. They’re absolutely no prep. and take just one piece of paper for the entire week! Toss it out- Yes, you heard that right. I promise you don’t need to get through every workbook page because your Teacher’s Manual tells you to do it. You’re the boss of your class and you know what’s best for your students. If it feels like “busy work” and something your kids really don’t enjoy (because it’s boring-not because it’s hard), skip it. If it doesn’t provide the value you know your kids need, let it go! Pick and choose what works best for your learners. Try out some fun games that are no prep. and so much more meaningful. 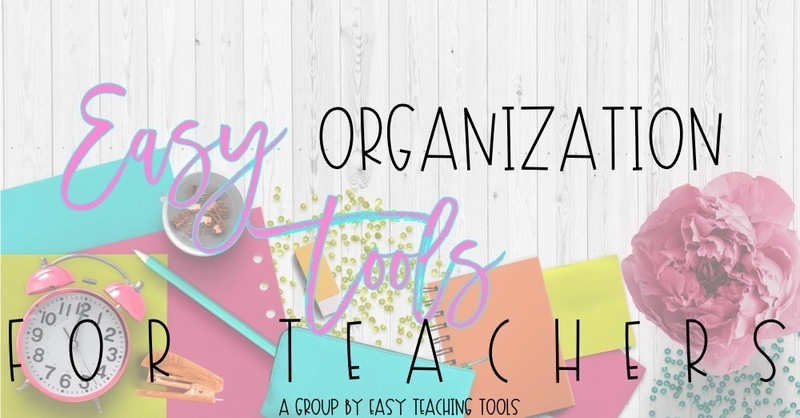 Spread it Out- You don’t need to get through the pre tests, workbooks, decodables, games, post assessments, and everything else that comes with it during your whole group instruction. 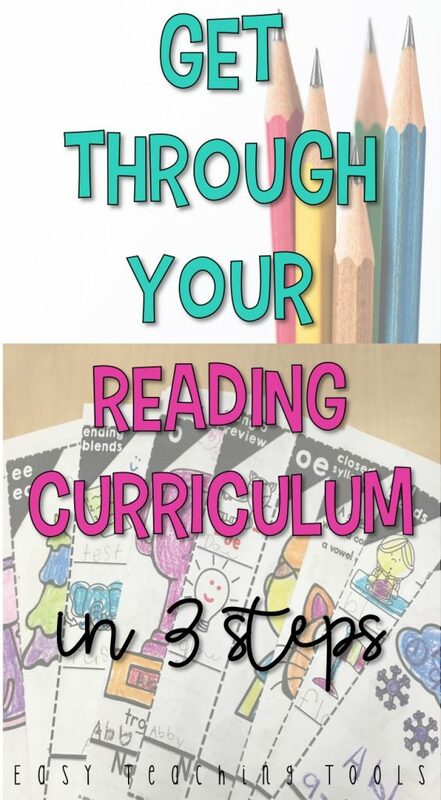 Pick and choose key components of your curriculum and spread it out through your reading rotations, guided reading, a parent table if you have volunteers, and homework. Once you get into a routine, it will be easy to implement! And once your kids know the routine, things will run smoothly. I challenge you to pick one of these ideas and try it out next week! Thanks for sharing! We just implemented benchmark and I teach 1/2 kinder! There is no way I can get it all done and teach math and eld! Plus some of the benchmark isn’t even that great! Glad im not the only one.